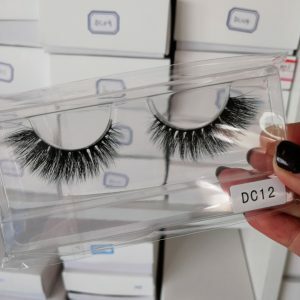 In order to meet the needs of more customers, WELLA LASHES has been constantly innovating the style and style of eyelashes. 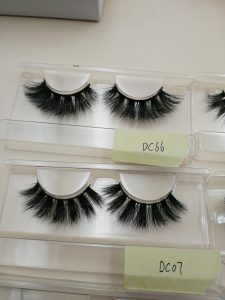 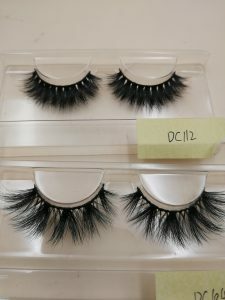 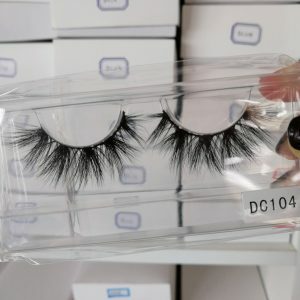 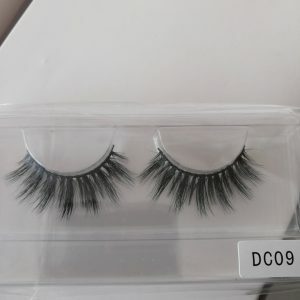 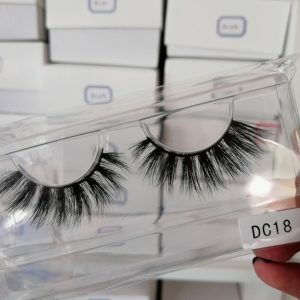 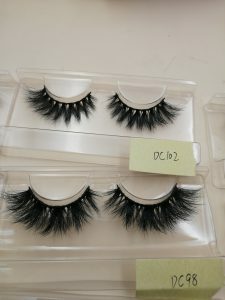 Recently, we have released a new style of DC series, the style is very beautiful, and the eyelash curling is also greatly changed than the original eyelash style, more upturned and more natural. 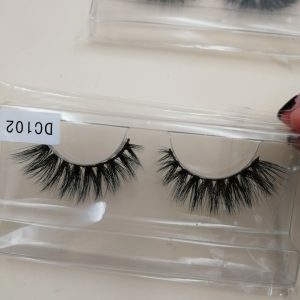 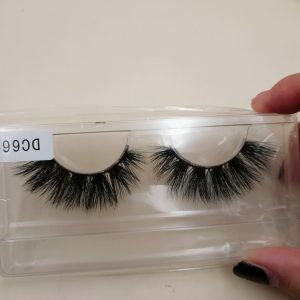 WELLA LASHES is handmade Siberian mink eyelashes, has always been adhering to the principle of premium mink lashes wholesale, serving every fan interested in eyelashes, and do your best to help you start with you at the lowest wholesale mink lashes price The eyelash business allows more customers to feel the quality of our eyelashes and the beauty that he brings.